The Placing the Author conference took place on Saturday 20 June 2015 at Elizabeth Gaskell’s House in Manchester. The event brought together more than forty academics, students, artists, museum professionals and volunteers for a stimulating day of papers and discussion exploring literary tourism in the long nineteenth century. A copy of the programme is available here, in addition to the original Placing the Author CFP. Even if you missed the conference, you can still take part in the conversation! The Postcard Project and blog will continue to explore questions of what visitors are searching for when they visit literary graves, houses and landscapes; how these engagements are mediated; and the ways in which such sites ‘place’ the author – canonically, within a particular space and time, and in the promotion of a carefully curated image of the author. If you want to know more, please follow us on Twitter, subscribe to the mailing list, or get in touch via email (placingtheauthor@gmail.com). We are indebted to everyone at Gaskell House for agreeing to host this conference. In particular, Dinah Winch has been very generous with her time and her support of this event. 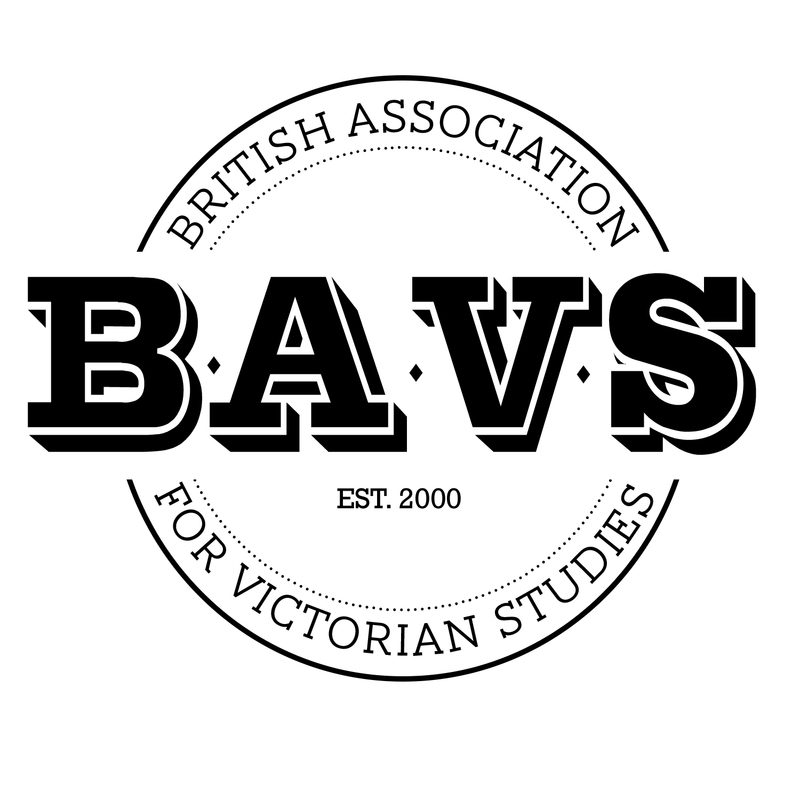 We would also like to thank the North West Consortium Doctoral Training Partnership, Keele University and Bishop Grosseteste University for providing travel funding for the keynotes and conference assistants, and the British Association for Victorian Studies for providing bursaries and contributing to venue hire costs.